When a US warship or aircraft detects a Chinese warship or submarine, the warships, submarines and aircraft of the Indian Navy operating in the region will get to know instantly about the presence of the Chinese vessels through the transmission of encrypted data shared by the US Navy. Not only will the Indian Navy get the exact bearing and speed of the Chinese vessels, they may also be able to receive a live video feed of the 'target' as well. In simple terms, this is the next step up for the armed forces of both countries, well beyond the annual set of joint exercises they have been holding for years. From a military technology standpoint, CENTRIXS is one of the systems that enable India and the United States to fight together as military allies in a combat zone since both sides would have access to a common operational picture, a single identical display which shows the position of enemy targets, friendly forces and other critical information which greatly enhances the situational awareness of military commanders. 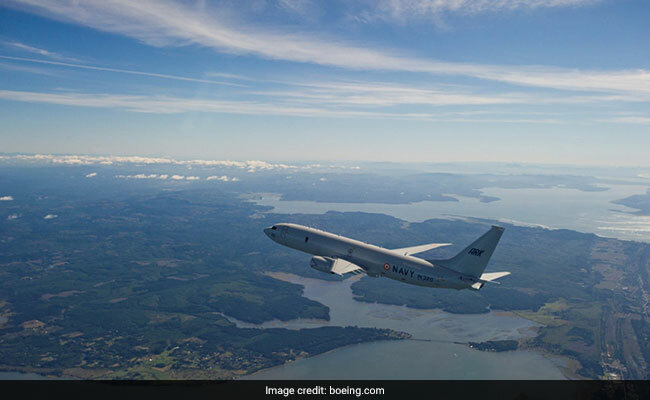 Indian Navy's fleet of cutting-edge P-8I anti submarine aircraft are already serviced by engineers and specialists from Boeing. And that's not all that signing COMCASA brings with it. Despite the tangible military gains, signing COMCASA has been deeply problematic for the Indian security establishment and talks between New Delhi and Washington have gone on for years. At the heart of New Delhi's concerns is the worry that the secure data transmission systems on board US-provided drones may have a channel which allows the US to monitor their precise movement. At the same time, there have been concerns that annual US inspections of these systems, as mandated by COMCASA, infringes on India's rights as a sovereign nation. Belatedly, however, both sides have been able to address these concerns amicably. 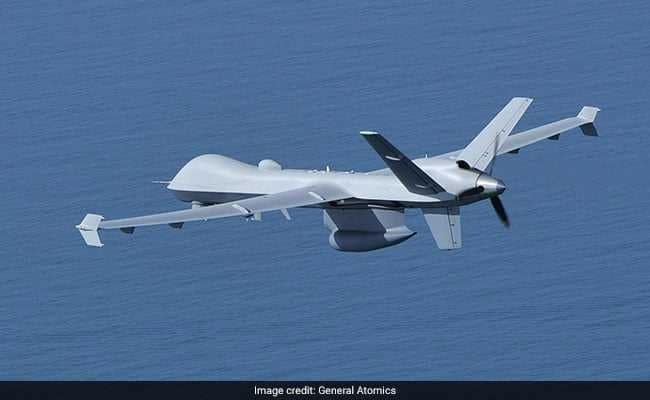 The Indian armed forces have accepted an American explanation that the United States cannot track the real-time movement of drones and aircraft they have provided unless India allows that to happen. The US has made it clear that ground inspections of these systems are required not to snoop on India but only to ensure that some of Washington's most sophisticated military systems have not been tampered with, reverse engineered or shared with any third country. In fact, the Indian Navy's fleet of cutting-edge P-8 anti-submarine aircraft are already serviced by engineers and specialists from Boeing. Some of the most sensitive communication systems on board, however, were replaced by off-the-shelf systems since India had not signed COMCASA when the P-8s began entering service in December 2012. The Navy operates 8 P-8s with four more on order. India's decision to sign COMCASA comes at a time when the United States has voiced its opposition to India's acquisition of the Russian S-400 missile shield since this purchase violates CAATSA or the US Countering America's Adversaries through Sanctions Act, which has recently been passed. However, New Delhi, while indicating its intention to go forward with COMCASA, has made it clear to Washington that Russia and India have had a historic military equation which cannot be dispensed with.